Whether you’re moving to Raleigh for the oak trees, your career, or simply for the sake of making a change, you’ll need a reliable moving company to get you there. 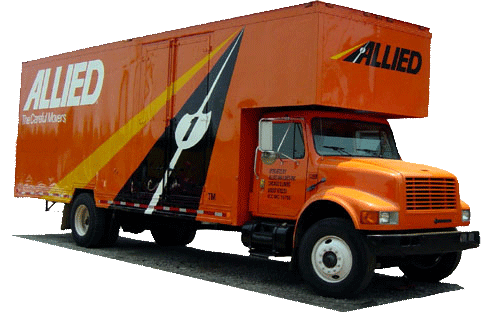 Simonik Moving & Storage has been providing New Jersey residents with high-quality moving services since 1977, performing with only the utmost in quality since, an attitude that has earned us BBB accreditation and awards from Allied Van Lines, our nationwide moving network. Our commitment to excellence and our partnership with hundreds of moving companies across the country can make moving from NJ to Raleigh more seamless than ever. Simonik also provides short and long term storage options to our customers. We pack your household items in international shipping containers that can be stored at our secure warehouse facility for any length of time, making it easier than ever to coordinate your move without having to worry about your items getting moved or damage in storage as you finalize your New Jersey to Raleigh move. Simonik services households throughout North and Central New Jersey; including Hunterdon, Mercer, Middlesex, Monmouth, Morris and Somerset counties. Time and time again we’ve been granted awards for our exceptional service, like our recent Mover of the Year Award from the New Jersey Warehousemen & Movers Association. As a ProMover member of the American Moving and Storage Association, we know what it takes to make your NJ to Raleigh move, or any long-distance relocation, a true success. Call Simonik Moving & Storage today to learn more about how we can make NJ to Raleigh moving easier than you thought possible. You can also fill out our online quote form for a free, no-obligation moving estimate.